Netflix: What's coming and what's going in March! 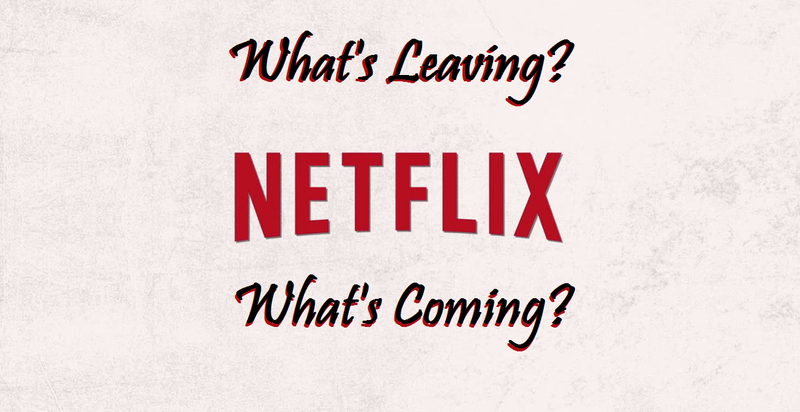 It's time to find out what is coming and what is leaving Netflix this March. Check out the list below!